Want to bring your working outfit to the next level? 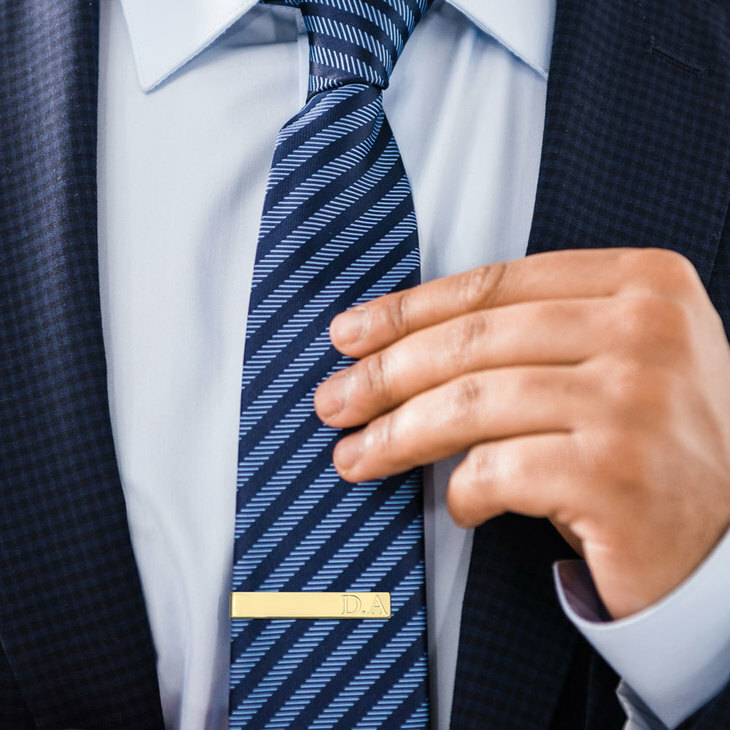 The Engraved tie clip is the option. 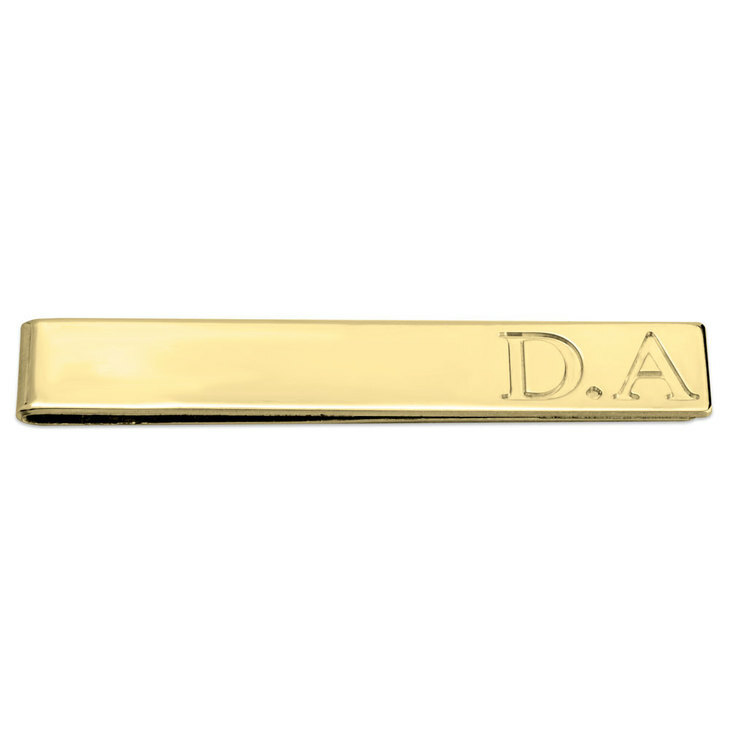 Elegantly engrave the initials of your choice in this stylish and classic tie clip. The perfect gift for that special man in your life. Your husband, father, partner will love this piece jewellery. A good idea for Father’s Day. 60mm x 10mm / 2.4" x 0.4"